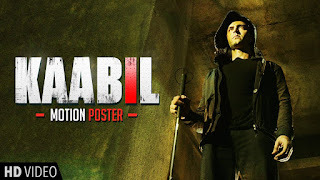 Lyrics of Song Kuch Din from Kaabil (2017) sung by Jubin Nautiyal. This song is composed by Rajesh Roshan while lyrics are penned by Manoj Muntashir. 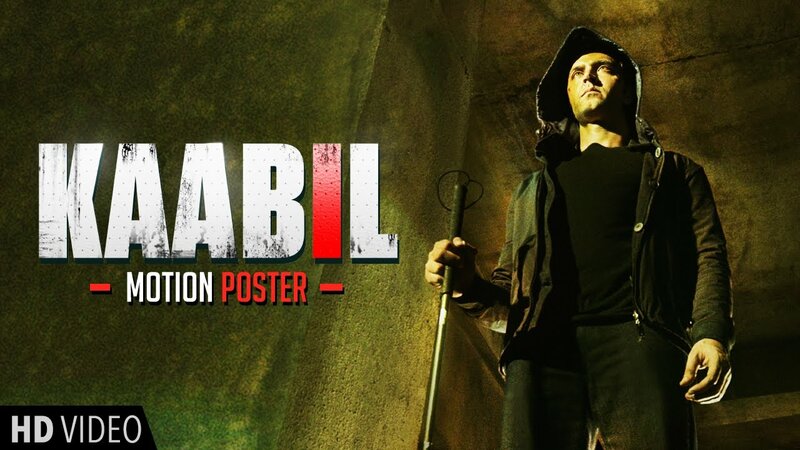 Kaabil movie stars Hrithik Roshan, Yami Gautam.